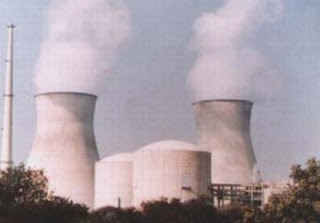 Chinese officials has defended its Civil Nuclear Deal with Pakistan according to which two nuclear reactors will be created soon. Americans and Indians are showing their objections on this Nuclear deal but Chinese officials has rejected American and Indian objections and has said that this deal is for peaceful purposes. The Spokesman of Chinese Foreign Ministry has said that the purposes of this deal are peaceful and it is also according to guidelines of IAEA so American and Indian objections on this deal are not correct. Last week U.S. State Department and Indian officials sought clarification on Nuclear deal between Pakistan and China. Pakistan's Army Chief Kayani is on Tour of China for five days where he has done different Defense agreements with Chinese officials but American and Indians are not happy with this increasing cooperation between Pakistan and China. Americans officials are also not happy with Pakistan on doing Gas Pipeline deal with Iran.